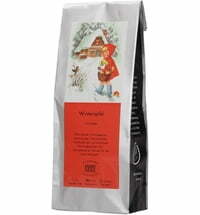 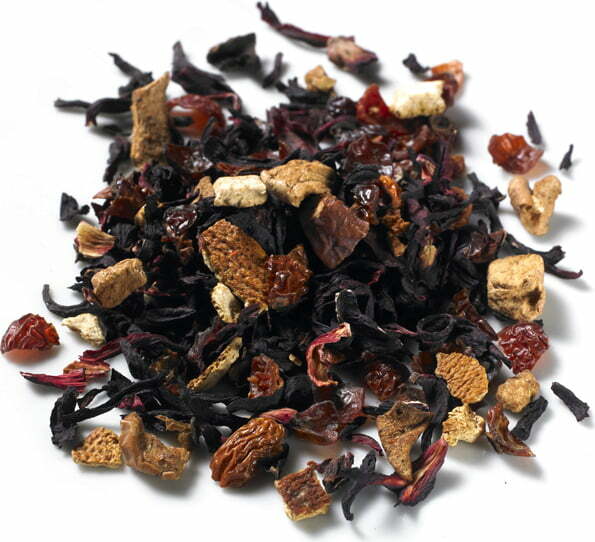 A natural blend of high-quality ingredients such as hibiscus, apple pieces, orange peel and lots more! 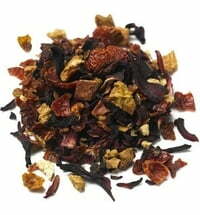 This fruity classic does not require any flavourings. 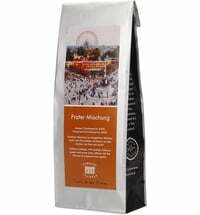 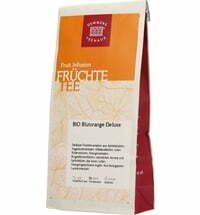 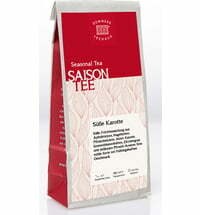 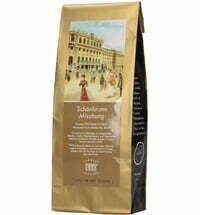 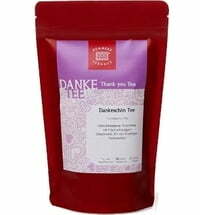 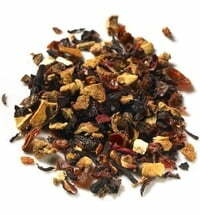 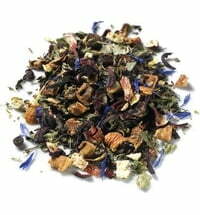 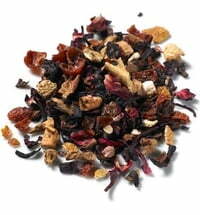 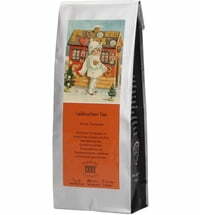 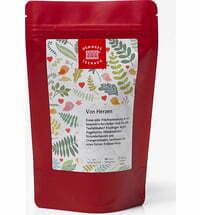 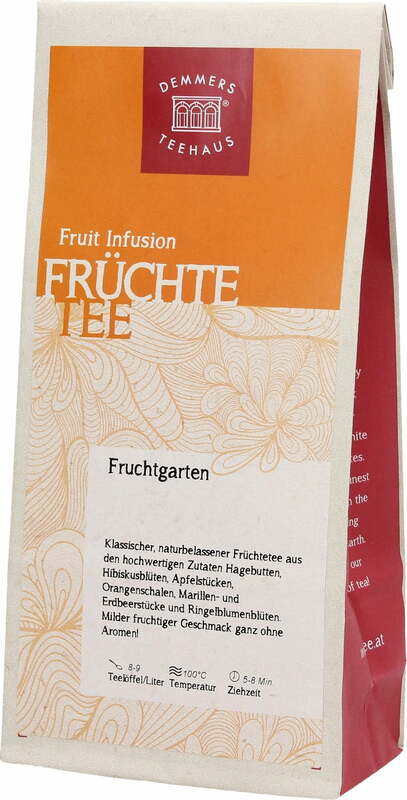 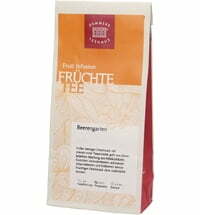 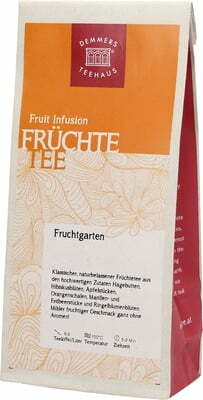 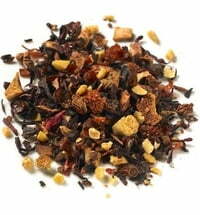 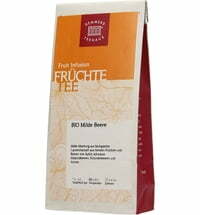 Questions & Answers about Demmers Teehaus Fruit Tea "Fruit Garden"